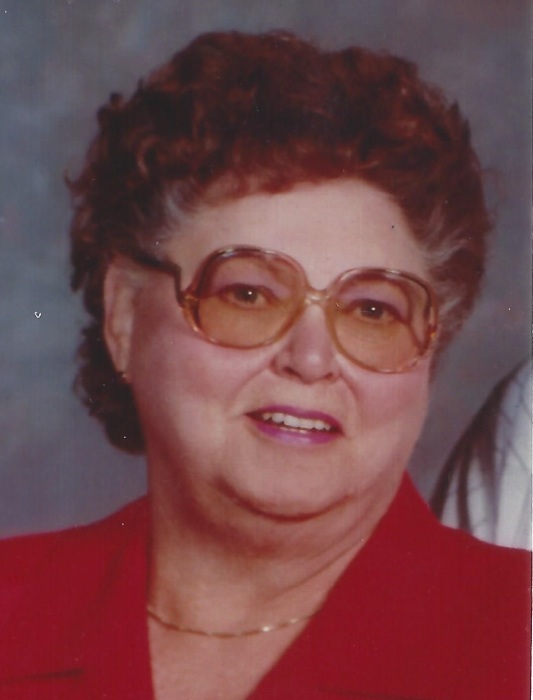 Virginia Lois Chandler, 85, of Spring, TX and formerly of Nampa passed away on January 24, 2019 with her family by her side. She was born on October 31, 1933 to Arthur and Dora Ratterree. She lived most of her life in So. California, moving to Nampa in 1989 to be close to family moving on to Spring, Texas in 2016 to be with her daughter and grandchildren. Virginia enjoyed spending time in Yuma in the winter with her husband Wesley and had numerous hobbies. Virginia was preceded in death by her husband, Wesley; her parents; two brothers, Jr. and Jerry; two sisters, Betty R. and Lucille Makinster. She is survived by her daughter Wilma; two grandsons; one daughter in law; and two great granddaughters. Her sister Margaret Schmillen and husband Paul of Nampa; one brother in law; and numerous nieces and nephews.